The holidays may make visions of sugarplums dance in one’s head — probably because the hustle and bustle of holiday shopping has brought on fatigue and hallucinations. Why should this magical season be filled with stress? 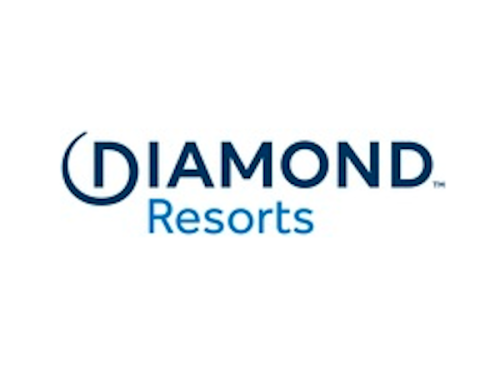 Royal Holiday Vacation Club members have the option to leave frigid temperatures and shopping madness behind with a stay aboard an all-inclusive cruise ship. Instead of tangling with testy family members, Royal Holiday patrons can relax and unwind, watch the scenery go by, and spend some quality time with their loved ones. There’s no shortage to the benefits to be gained by celebrating winter holidays on the high seas. Those interested in leaving the dreariness of winter behind need look no further than Royal Holiday Cruises, where Christmas, Hanukkah, New Year, and all of the winter holidays can be celebrated in style, not to mention warm and sunny climes. Members can take advantage of countless Caribbean cruises heading to the islands of the Eastern Caribbean or sticking to the shorelines of the beautiful Riviera Maya in the Western Caribbean. Partnerships with Carnival Cruise, Celebrity Cruises, Norwegian Cruise Line, Princess Cruises, and Royal Caribbean mean that Royal Holiday Vacation Club members have practically endless choices when it comes to enjoying onboard travel year-round, from the sun-drenched shores of Caribbean beaches to the breathtaking beauty of Alaskan and Scandinavian ports. Anyone looking for a much-needed respite from shoveling walkways and scraping the ice off windshields can find their perfect getaway by signing up for membership with Royal Holiday and booking a cruise for the holiday season. All-inclusive benefits are part and parcel of cruise travel, so anyone opposed to the hassles of coordinating an itinerary complete with airfare, lodgings, transportation, meals, entertainment, and more need not fret. Everyone knows holiday travel is a pain, but Royal Holiday cruises eliminate the typical headaches. Member credits used for cruise travel include not only the lodgings and transportation aboard the ship, but also meals throughout, not to mention shipboard entertainment. Excursions are extra, but some levels of membership include the ability to purchase excursions with credits instead of cash. Ease of use is the name of the game when it comes to Royal Holiday cruises. 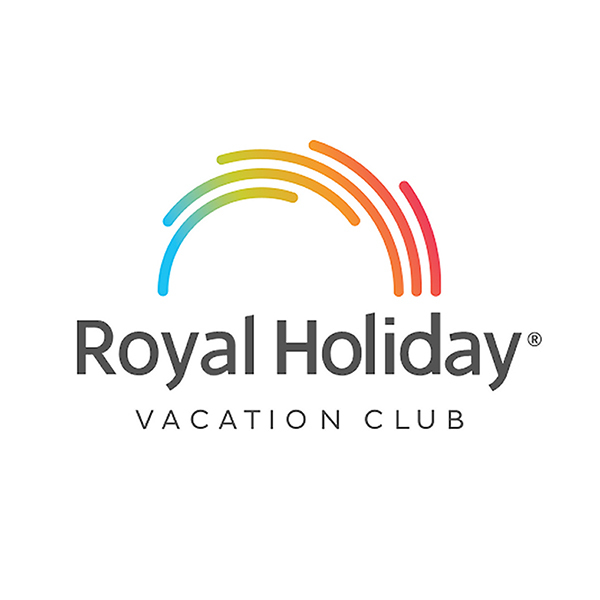 Romantic getaways and family vacations are just a few clicks away when members book holiday cruises with Royal Holiday Vacation Club. The holidays need not be a time of stress and frustration. Members seeking a truly relaxing vacation and a means of reconnecting with loved ones during the holiday season will love the fun and festivities for the whole family aboard one of Royal Holiday’s many partner cruise ships.